Top Notes: Grass & Violet Flower. Middle Notes: Saffron & Nutmeg. 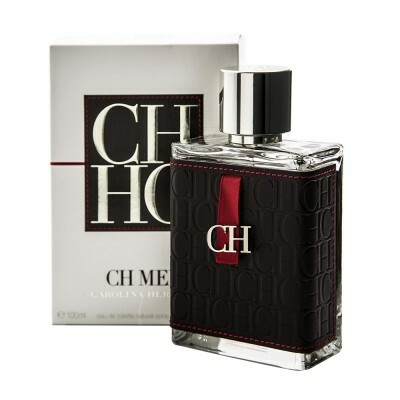 Base Notes: Vetiver Root, Jasmine Sambac, Sandalwood, Vanilla, Cashmere & Suede.